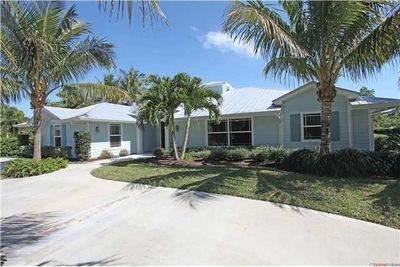 3 Worth Court, Stuart, FL 34996 Was sold By Top Agents In Martin County. When it is time to sell a special home, the marketing needs to be equal to allow the home to shine. Attracting a buyer for this 4/3 luxury home in Martin County started with a custom marketing plan that included exposing it to all buyers. The right buyer often is in Martin County, moving from another state or even from another country. Treu Group Real Estate understands this and makes sure all interested buyers know about our luxury homes. The Treu Group closed the deal for this home in less than two months and sold it at 94% of the original listing price. Selling a luxury home in just 46 days is real fast! We are always dedicated to help our clients in every step they make in home selling. Just like the owner of this luxury home, we can also help you achieve your selling goals.